Will your team make it to the end? The race to No. 1 Will your favorite team be the last one standing? Find out right here where every game of the tournament is played each March. Make sure you get the snacks and cheer on your college favorites! 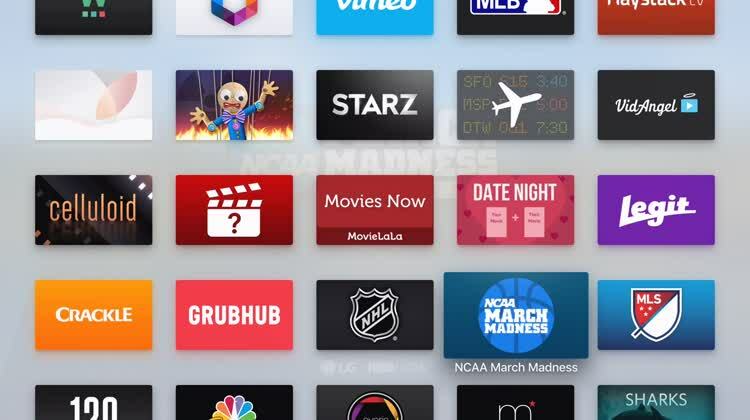 Featuring each game, NCAA March Madness Live is the must-have app for any basketball fan. Come here for video, commentary, news, and more. Don't worry about what channel your favorite team is playing on. 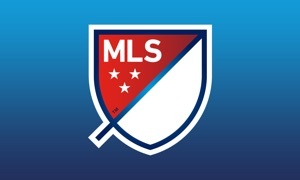 With this app, every team is playing right here.